Home Sold or I'll Buy it! 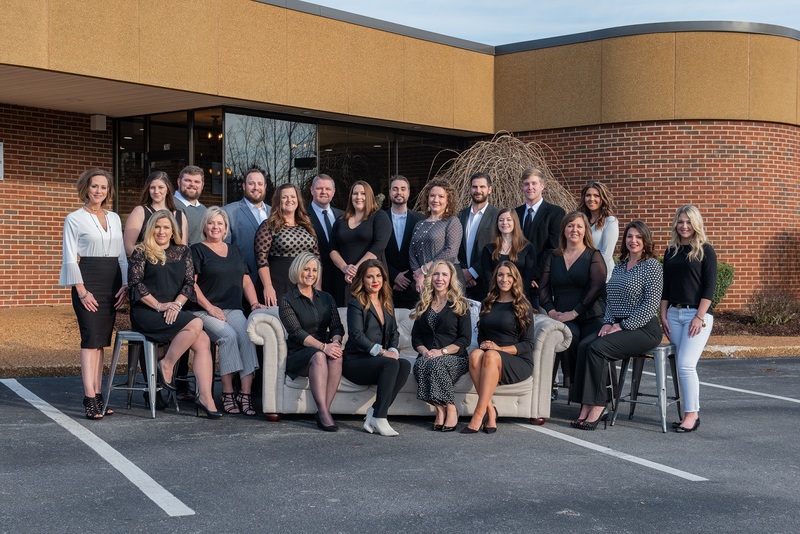 © 2019 Upper Cumberland Board of Realtors. All rights reserved. Information deemed to be reliable but not guaranteed. The data relating to real estate for sale on this website comes from Upper Cumberland Board of Realtors and the Broker Reciprocity Program.sm. Real estate listings held by brokerage firms other than Skender-Newton Realty are marked with the BR logo and detailed information about them includes the name of the listing brokers. Listing broker has attempted to offer accurate data, but buyers are advised to confirm all items. Information last updated on 2019-04-18. The information provided by the Upper Cumberland Association of Realtors® Corporation is compiled from miscellaneous sources and neither the Upper Cumberland Association of Realtors® Corporation, nor the Listing Broker, nor its Agents or Subagents are responsible for the accuracy of the information. The information provided by the Upper Cumberland Association of Realtors® Corporation is for its Participants, Participants\' Associates and Subscribers only and is not intended for usage by the public. Under no circumstances should the information contained herein be relied upon by any person in making a decision to purchase any of the described properties. Multi-List users should be advised and should advise prospective purchasers to verify all information in regard to the property by their own independent investigation and, in particular, to verify, if important to them, room sizes, the square footage, lot size, property boundaries, age of structures, school district, flood insurance, zoning, restrictions and easements, fixtures or personal property excluded, and availability of water and sewer prior to submitting an offer to purchase the property.